An elegant pair of 9ct yellow gold knot earrings. 6mm. 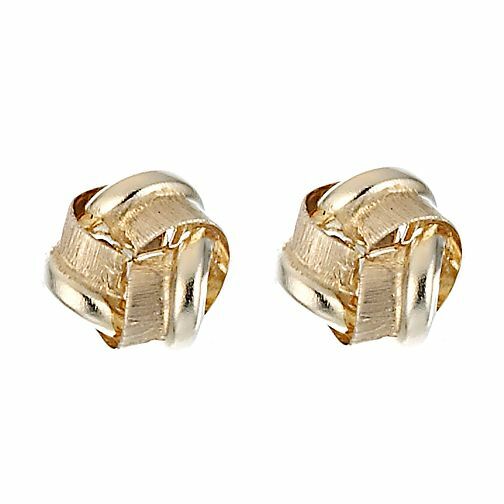 9ct Yellow Gold Knot Earrings is rated 4.4 out of 5 by 22. Rated 3 out of 5 by Anonymous from Stud earrings The picture on website misled me. The earrings are so tiny I actually was very disappointed. Rated 5 out of 5 by Anonymous from Very nice earrings These were a gift for my mum. They are very pretty and good quality.